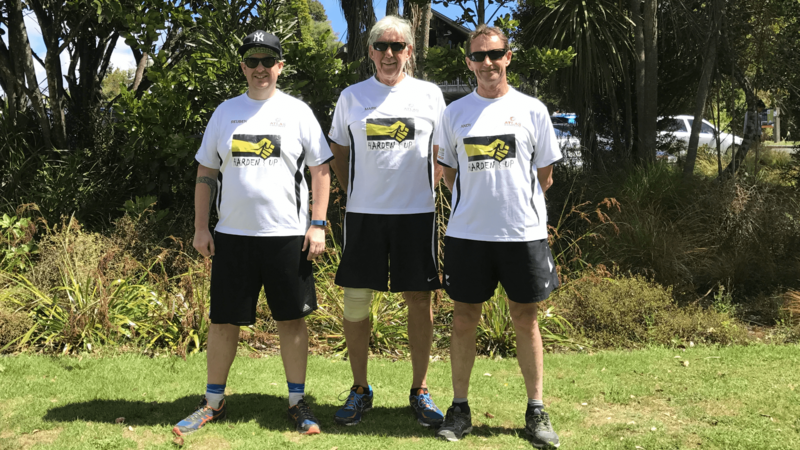 Atlas Concrete is proud to be entering a team into the 2017 Oxfam 50km Trailwalker event taking place in Whakatane on March 25th. Reuben (sales), Andy (purchasing), Craig (quarries) and Mark (bulk transport) make up team HARDEN UP! They will have 18 hours to complete the 50km course together which covers a multitude of terrains: hills, beach, hills, streets, hills, forest and hills too! The boys have been training hard every weekend and also working hard on fundraising for this great cause. Oxfam is a great charity who helps struggling communities in the pacific and beyond by helping them become self sufficient so they can help themselves going forward and break out of poverty. Click here to visit the team Harden Up page on the Oxfam Trailwalker website to read more, follow the teams progress or to make a donation towards this good cause. Every little bit helps!